This article won’t help much with the first problem, but it may help with the second. After reading this, you’ll be able to calculate how much you are paying your financial advisor, ETF provider or investment platform per year, in rands. To calculate the rand value of a percentage-based fee, you’ll need two pieces of information – the value of your investment, and the value of the percentage-based fee you’re paying. 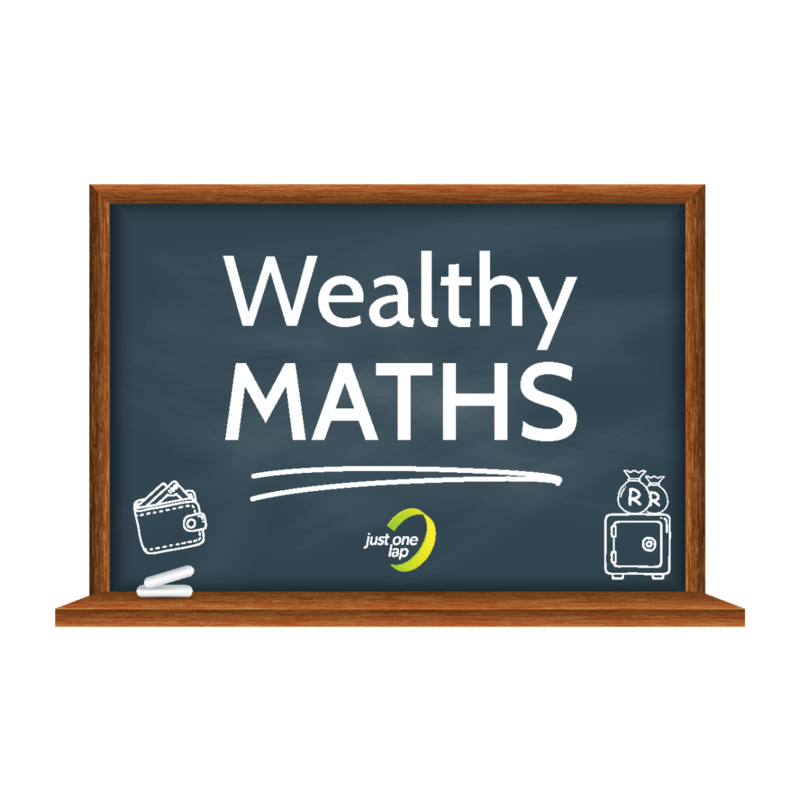 You may want to recap how to work with percentages by reading this Wealthy Maths article. The result is the rand value paid per year. 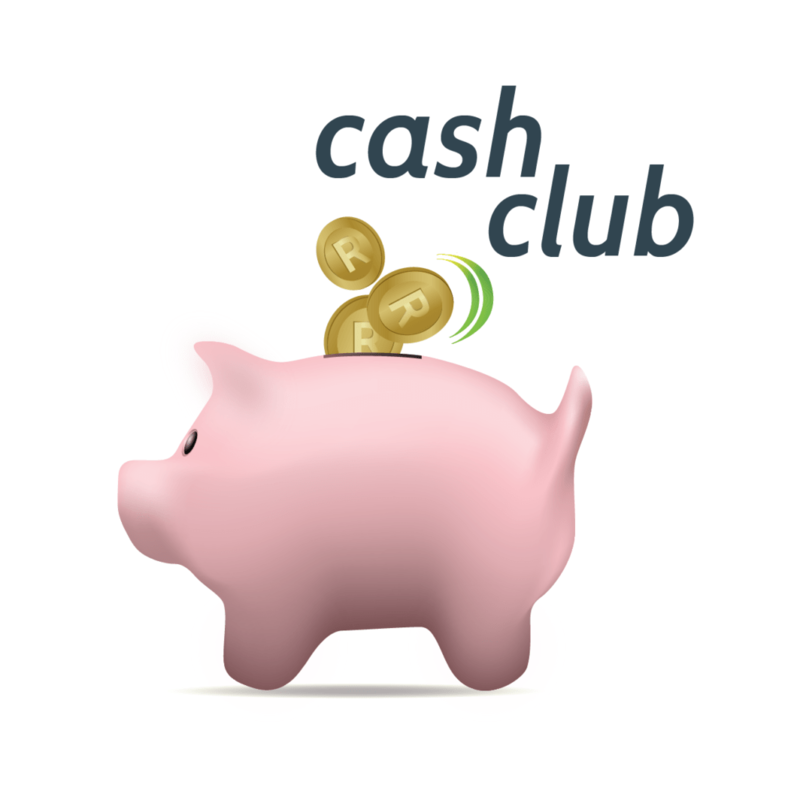 To get the rand value of the fee per month, divide the result by 12. 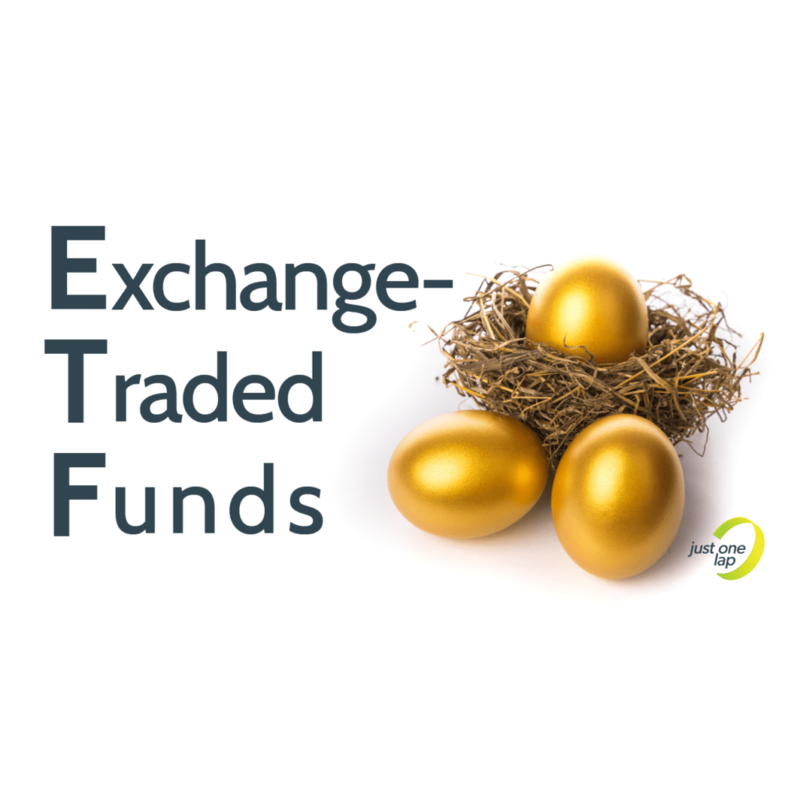 If someone had R20,000 invested in the Coreshares Equally Weighted Top 40 ETF, which has a Total Expense Ratio (TER) of 0.38%, they would pay an annual fee of R20,000 x (0.38/100) = R76. That works out to a little over R6/month. Nice and cheap! As another example, let’s look at someone close to retirement who, over the years, has managed to build up an investment worth R3.6m through a financial advisor who charges them a fee of 1%. This person would be paying R3,600,000 x (1/100) = R36,000 a year. That equates to R3000 a month! That seems pretty expensive and it might be time for this person to consider an advisor who will charge them an hourly rate instead of a percent based fee.